Python - NEW! Python 4206 with 2-Way Responder LE SuperCode™ Remote. 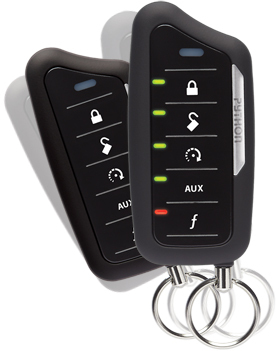 Featuring 2000' range with SuperCode, Python's groundbreaking remote control is the slimmest 2-way remote available!